Dimensions: 154 x 128 x 100 cm. Illustrated: Sultan, Oliver . 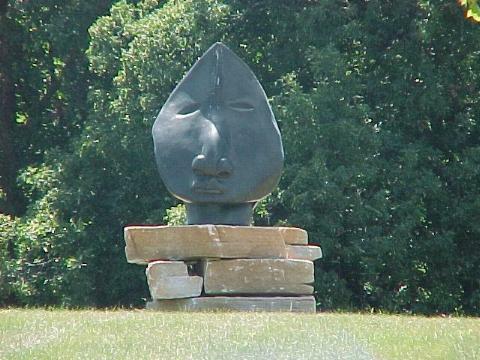 Life in Stone: Zimbabwean Sculpture -- Birth of a Contemporary Art Form. Revised Edition. Harare: Baobab Press, 1994; p. 73.